Hen parties don't always have to be raucous affairs involving lots of drinking, or adrenaline-fuelled activities involving jumping off cliffs, go karting and the like. 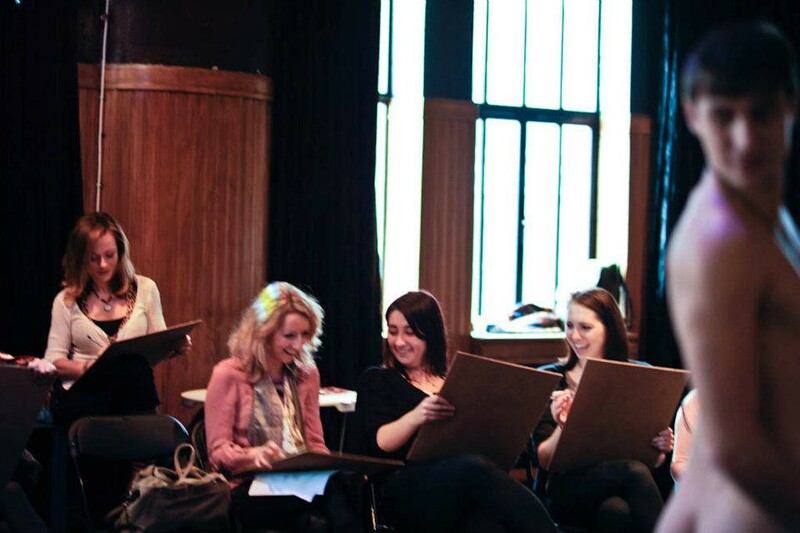 If you're looking for a hen party celebration that involves an activity that is a little more sedate, then our life drawing sessions may well be the perfect choice. It doesn't matter if you're a true amateur artist or a modern master in the making: these sessions, which are suitable for groups of between 10 and 20 people, provide an hour long activity that is sociable, creative and guaranteed to provide plenty of laughs... as well as plenty to look at! When you book, we'll discuss a convenient and suitable venue to suit your needs and those of our model. You'll also be provided with everything you need for the life drawing session, including all of your drawing materials. The best part? 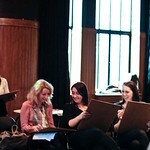 As it's a life drawing session, you'll obviously be drawing a live model... and what a model that will be! All of our models are male, charming, young and attractive: what more could a hen party want?